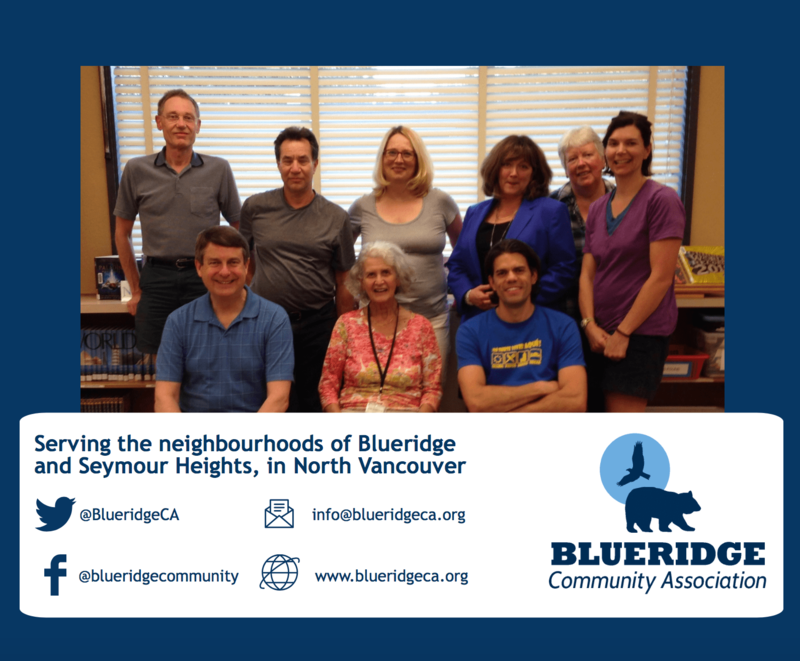 The Blueridge Community Association (BCA) is continually recognized within the North Shore for being a well-organized, active and innovative organization. Our goal is to continue on this path by enthusiastically promoting community connections, neighbourliness, health, collaboration and environmental stewardship. Previous PostAre transit fares unfair?